Food and drink is Merseyside’s biggest employer. From manufacturing to hospitality and farming to retail, we have brilliant businesses making a difference in our region, and beyond too. From the restaurants that expand and open branches further afield to the export of produce around the world, and even the training which sends off chefs and hospitality staff on their way, Merseyside is a key part of the food and drink world. At its heart, we see an industry packed with amazing female business owners, chefs, makers, bakers and shakers – as well as plenty of inspirational men too. 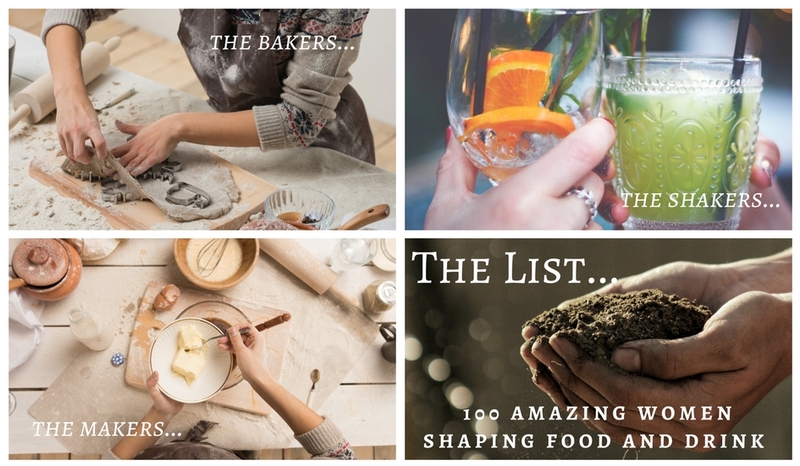 Given that this year marks 100 years of women being granted the right to vote in the UK, the Spring issue of Good Taste Magazine will celebrate 100 amazing women in the food and drink industry in Merseyside and the surrounding areas. We’re keen to hear your views on who you think we should include. Please nominate them in the survey below and share the link as widely as you can – we’re keen to have as many opinions as possible.